He Did What? And Blamed Who? ABC 7 Dubs August 17th Donnie Simpson Day! 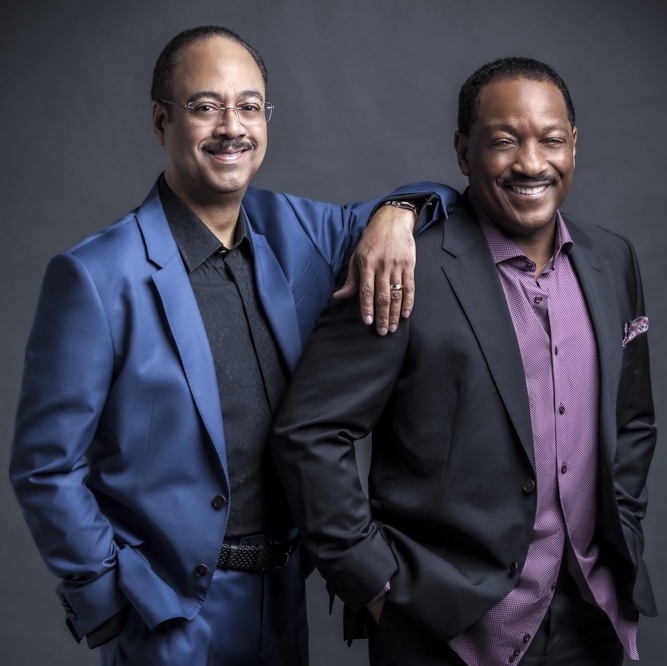 Donnie Simpson Joins Majic 102.3!